The Baytree Restaurant is delighted to announce that they have been included in next years Michelin guide 2014. They have been awarded 2 chef knives and forks, which means very good food at a reasonable price. Run by partners Conor and Kristina, they are located in the heart of Carlingford with all the local sights on their doorstop. Belvedere House which is the accommodation a joined to The Baytree Restaurant . 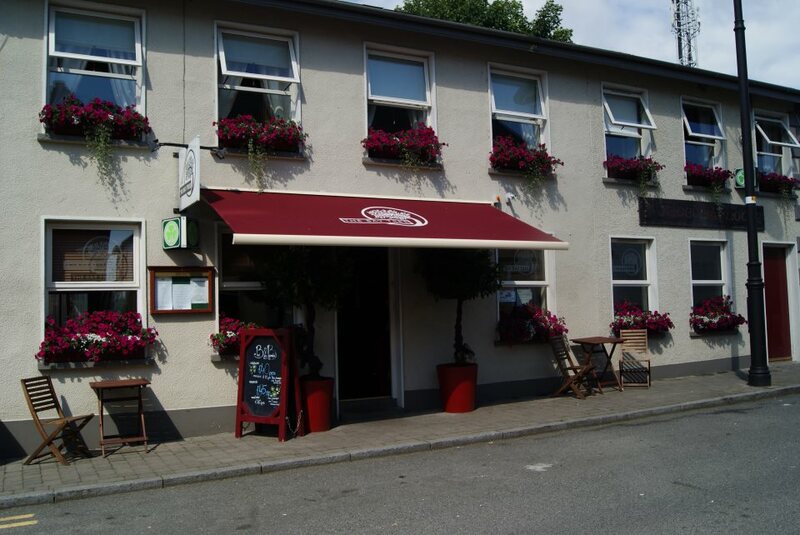 “The BayTree” is where you will be served by the friendly staff for a choice of different breakfasts. In The Baytree Restaurant they serve local crab, scallops, mussels & lobster when available, you can also get your traditional steak. All of their fish and meat is sourced from Kettyle Irish Foods and they are proud to offer you the best local produce. In Summer the restaurant is open Seven days a week 6pm – late and for Sunday lunch. In Winter, it is closed Mondays and Tuesdays. They can open outside of these times for group bookings. Please contact us for details.